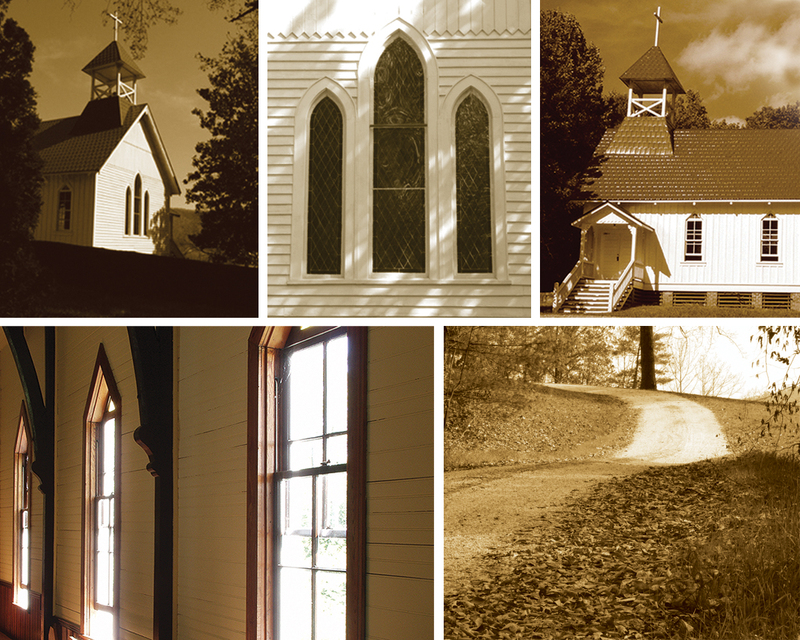 The Chapel of Rest is situated on a grassy knoll overlooking the Yadkin River in Happy Valley, in the foothills of western North Carolina. Made possible by a gift from Samuel Legerwood Patterson, the Chapel was built in 1887, and originally served as the chapel for the Patterson School for Boys. In 1922, a new chapel was built on campus, and the Chapel of Rest fell into disrepair. © 2019 Chapel Of Rest. All Rights Reserved. Login.